Primarily a photographer and screen designer by background, I offer contemporary and stylish product photography to boost your business image. Customers are now used to seeing high-quality product images. Make sure your own business photographs don’t let you down. 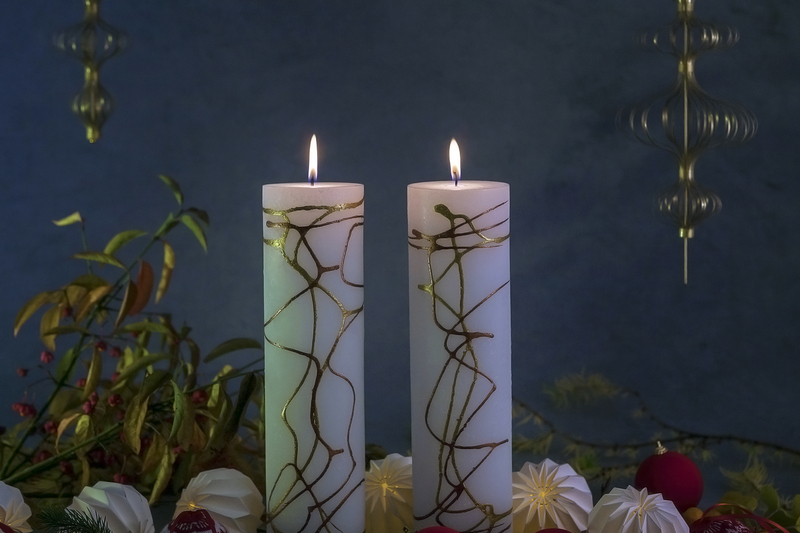 Christmas gift studio photography for Moth to a Flame handmade candles in Bennetsbridge, Kilkenny. 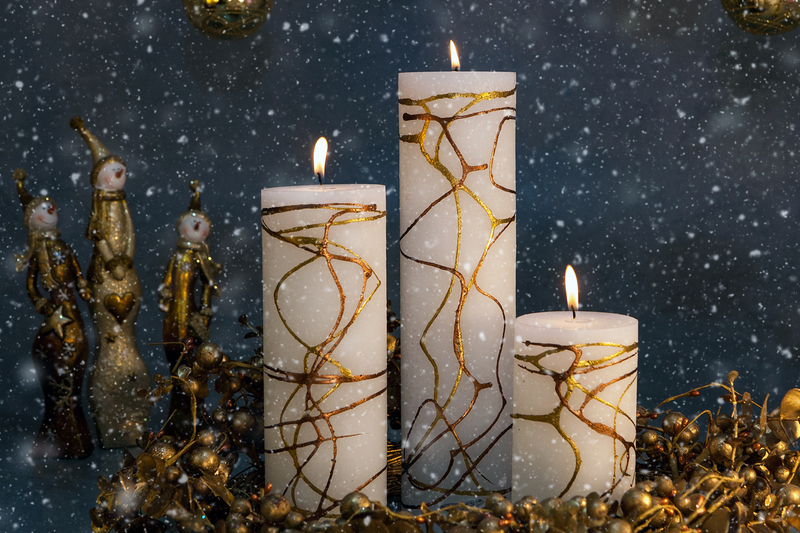 Gypsy Moth range – Christmas gift studio product photography for Moth to a Flame candles. 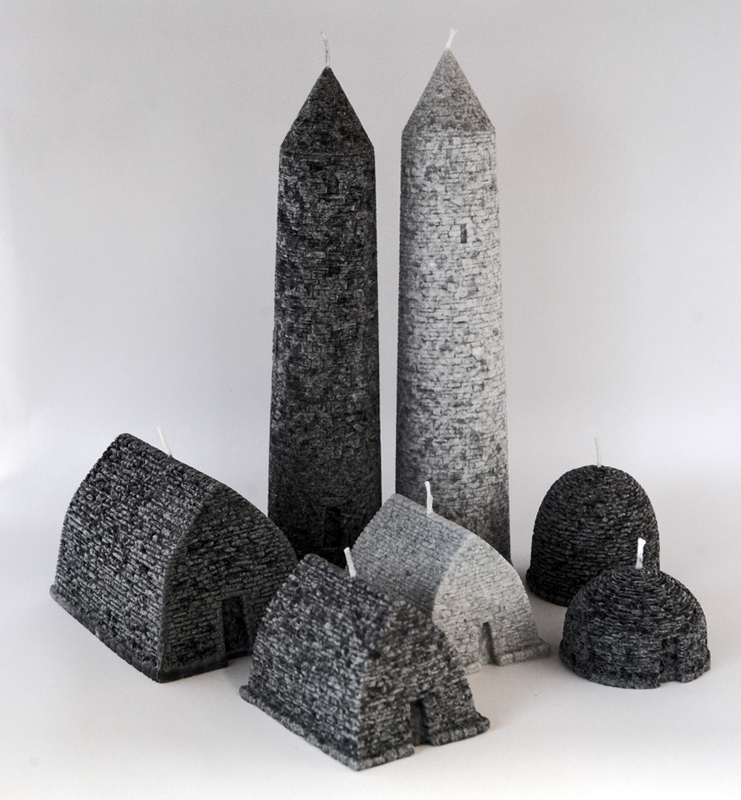 Handmade candles, Ireland. Click for website. Studio and location photography, WordPress website, SEO, Online Shop, social media campaign to get this well-known business online. 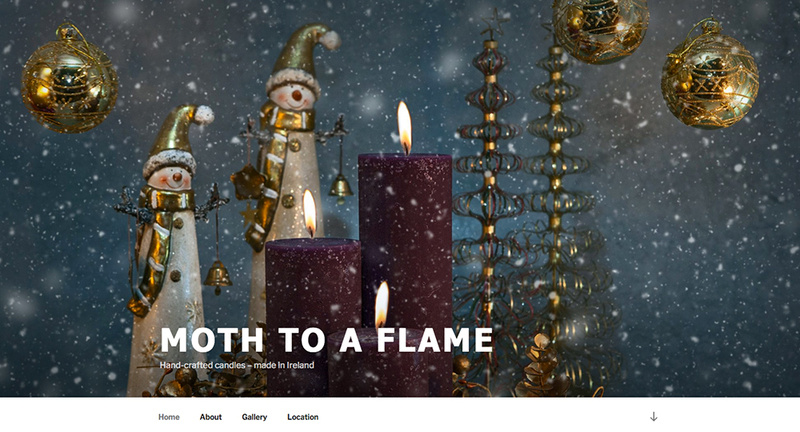 Moth to a Flame, handmade candles, Kilkenny, Ireland. I can work with your supplier’s photographs or can take new images of your work to order. I also process photos specifically for social media marketing. All photographs I use on websites are optimised for search results on Google and handed over. 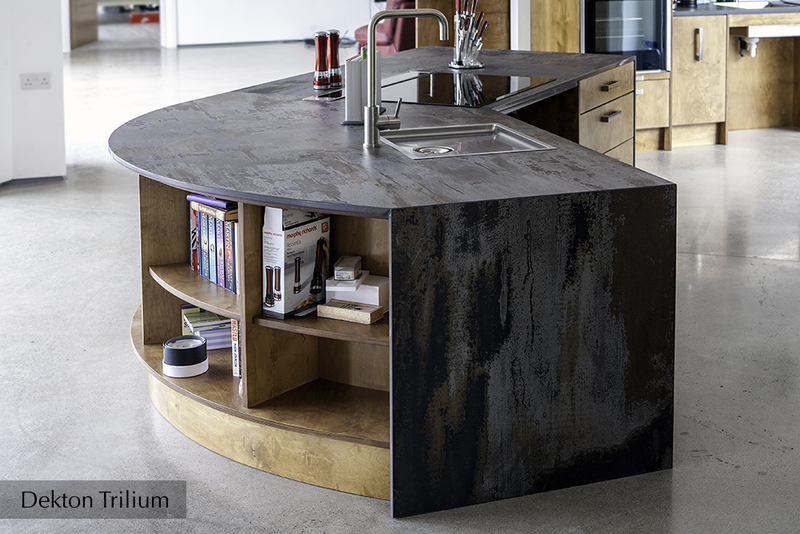 For smaller products, I can photograph in situ – without the need to take products away. You can supervise the shoot and decide then and there your final image selection. 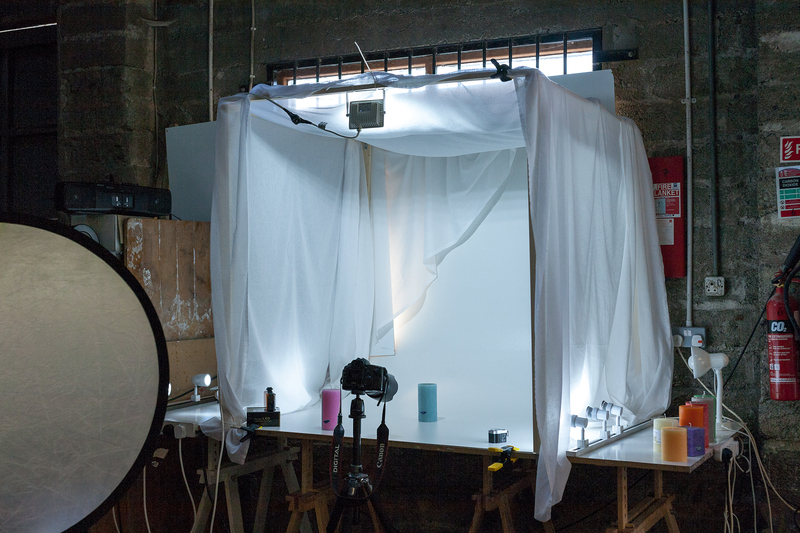 A simple ‘light tent’ can help produce amazing images, quickly and easily, such as those above. 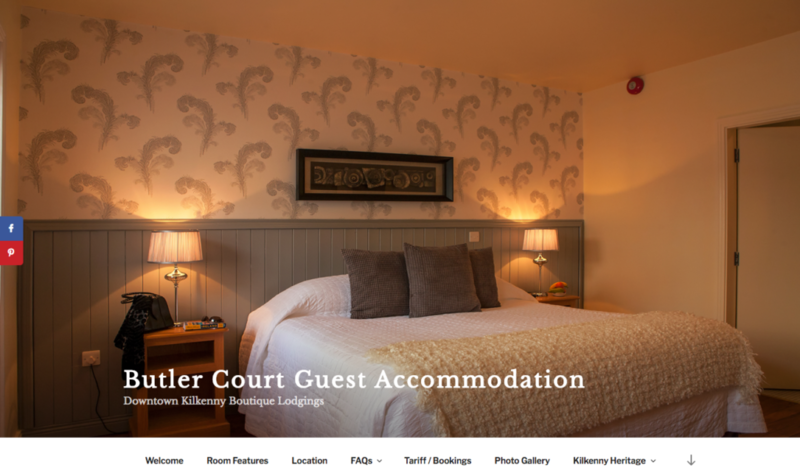 Interiors Photography for Butler Court guest accommodation, downtown kilkenny. Very successful business, highly recommended by Rick Steves Guide & Trip Advisor guest reviews. Weepers, Jerpoint Abbey, room decor photo for Butler Court. Butler Court has a large audience on Facebook. The guests are very keen on Heritage, so we like to use photos from Kilkenny City & County to encourage social media sharing and repeat visits. Slideshow with music, from my photographs taken for Stoneworld.ie brochure & website. 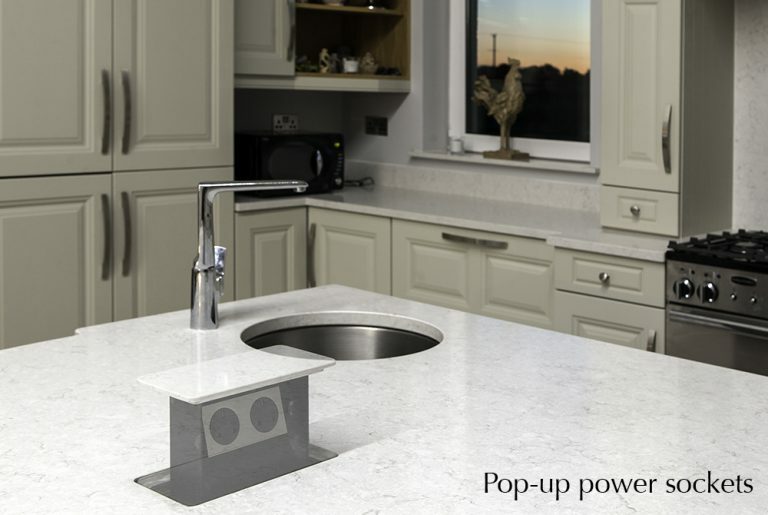 Very successful company based in Bagenalstown and supplying the South East with Quartz & Granite kitchen counter tops. YouTube movies like this will provide an effective lead-in to your website if they are correctly optimised. 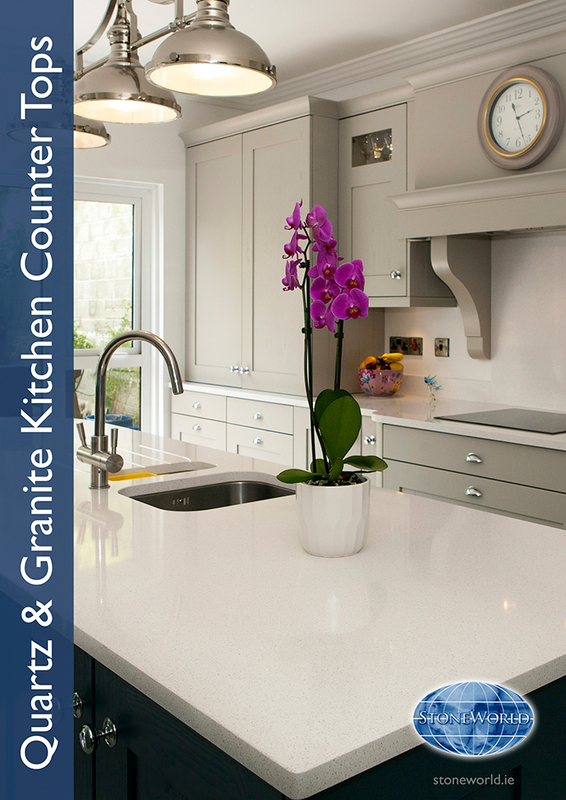 Kitchen worktop brochure shot. By blending flash & ambient lighting I can retain shadow detail and show accurate colour at different times of day. Did you know? – Instagram reaches a vastly different audience than Facebook or Twitter. It’s more about visuals and it’s well worth using Instagram to promote your business. The secret is in the hashtags. Contact us for our new Instagram service. See Instagram image below for Altamont Plant Sales. 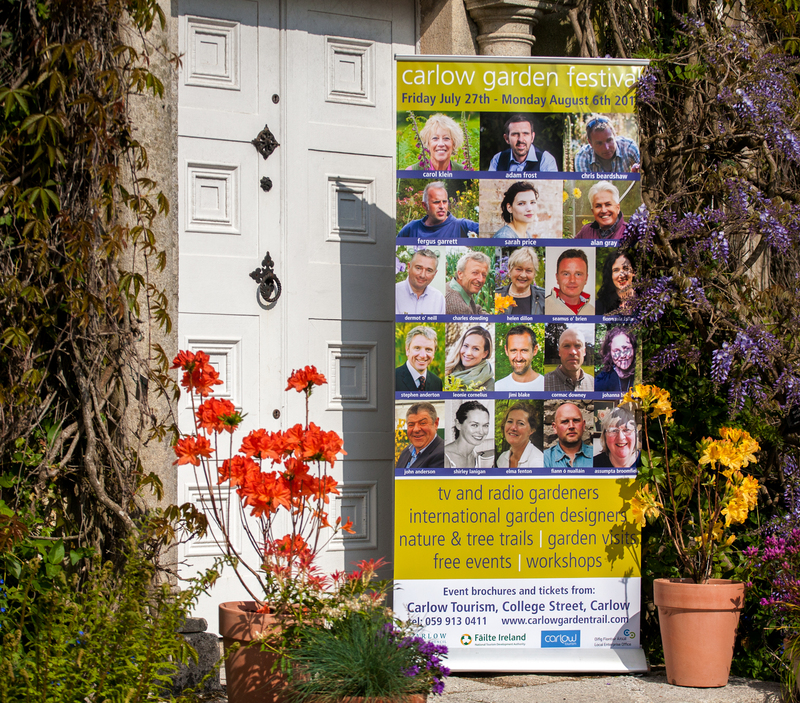 Photographs with a purpose: The renowned Carlow Garden Festival is an annual event, largely based around the County’s ‘Big Houses’ & gardens. I used their display board to take a photo that encapsulated the Festival’s theme in an image that could be shared on social media or sent with press releases. A higher res version was used for print. Garden & Nursery Photography: I’ve also photographed a courtyard garden for Butler Court, carried out nursery photography for Darver Nursery and The Wild Bunch plus I’ve carried out extensive garden photography for Carlow Tourism | Carlow Garden Trail | Carlow Garden Festival (including guest speakers’ portraits | Ireland’s Ancient East photographic database. Photographs can be used for print, web, social media and Powerpoint or display purposes. Great value too! Contact me here to showcase your garden. 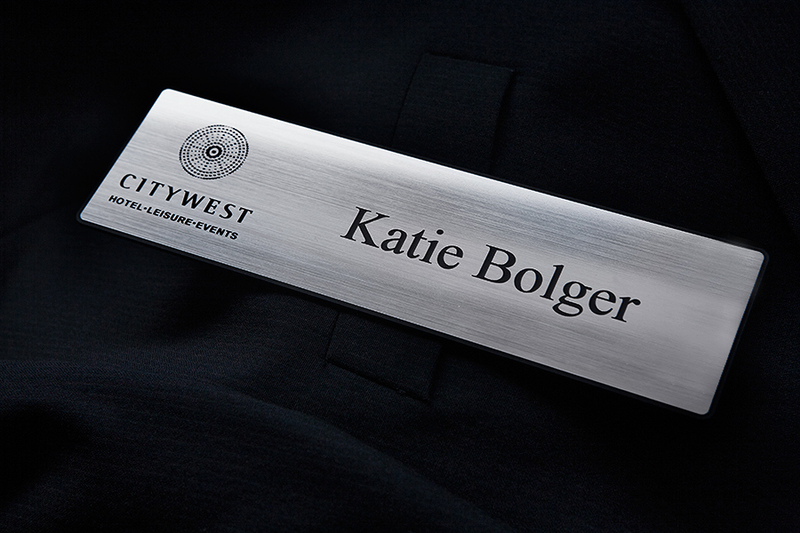 Small object product photography: Matte finish and brushed aluminium laser-engraved hospitality badges. 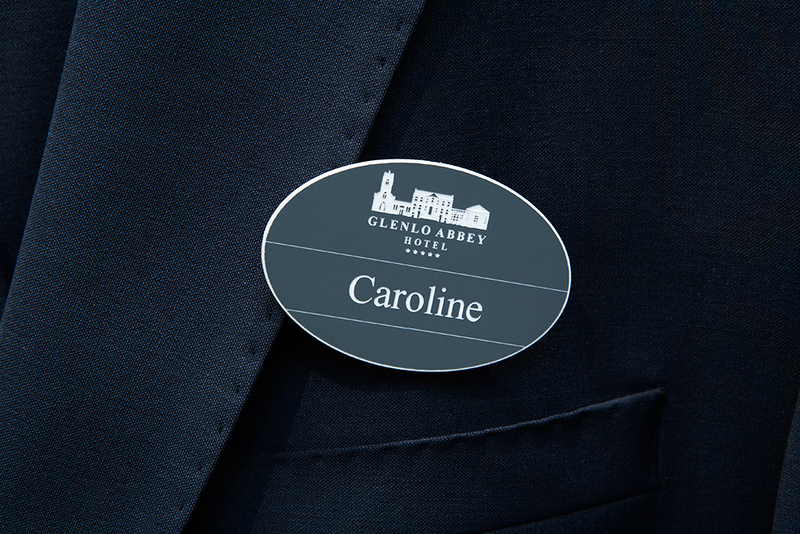 These badges are an add-on product for a Kilkenny-based hotel uniform supplier. The photographs have space for text to be overlaid. 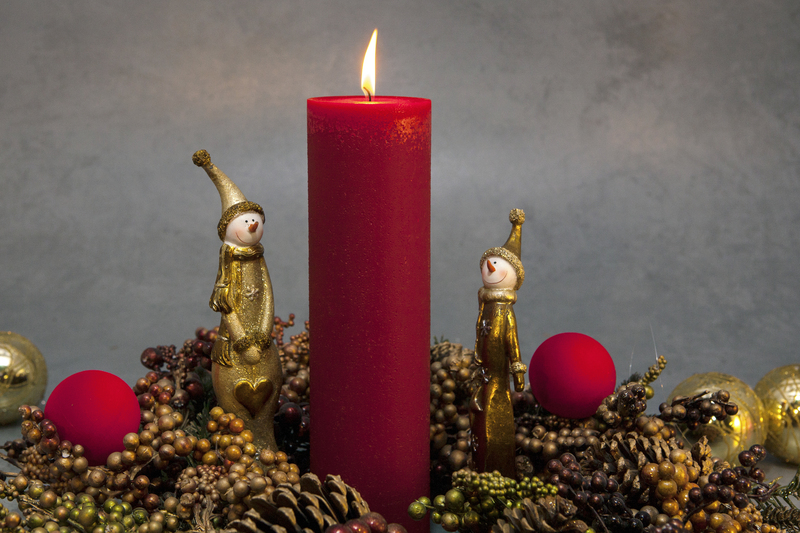 Christmas photos for a Kilkenny candle maker. Space left to add logo & text. Images suitable for Social Media and new company website. 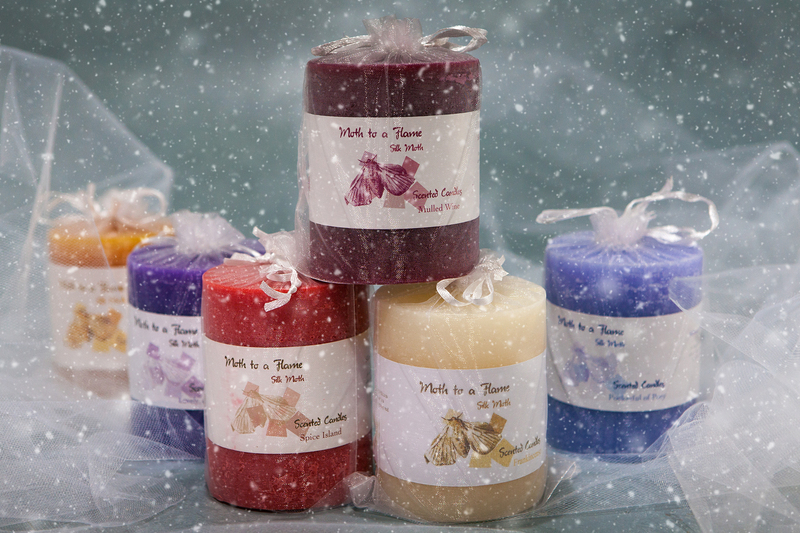 Client: Moth to a Flame Candles, Bennetsbridge. Irish Scenics: “The pictures are wonderful, thank you ever so much”. Henry Malone, Carlow Association, New York City. 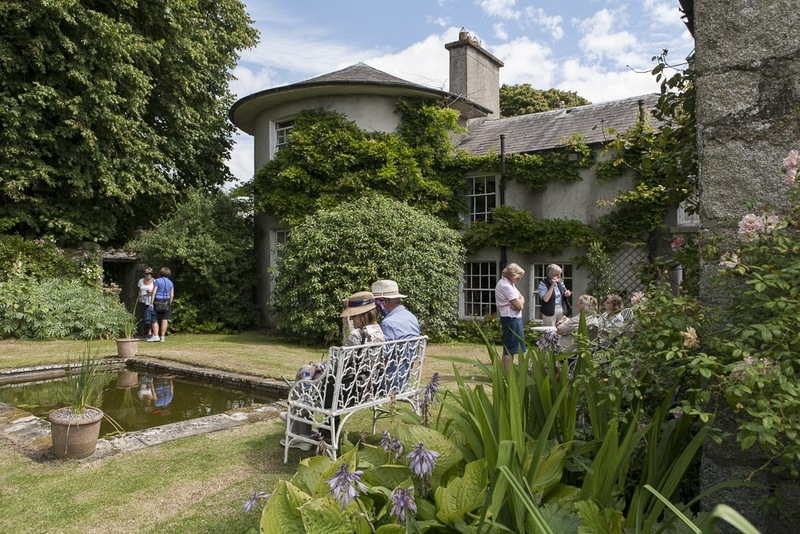 The gardens at Hardymount House, Carlow. 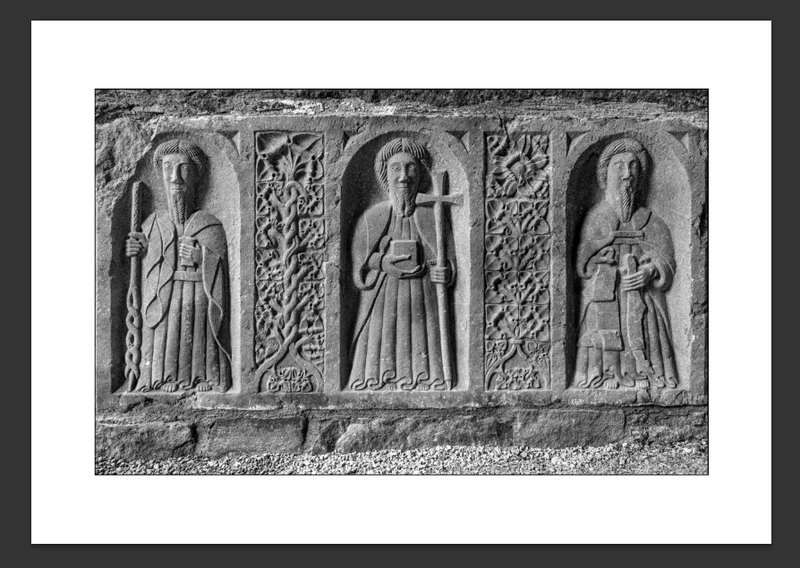 Client Carlow Tourism | photographic database for Ireland’s Ancient East campaign. Event photographer, PR photographer, corporate photography, Kilkenny, Carlow, Ireland. 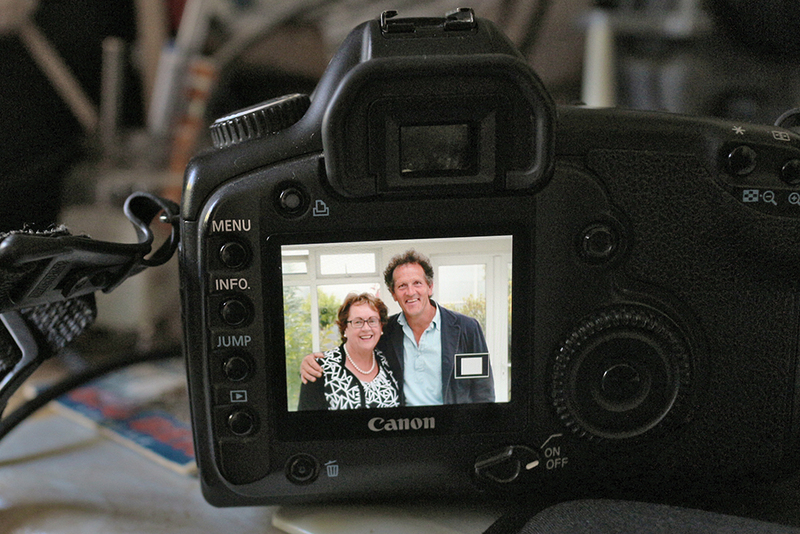 Photo of Arboretum owner Rachel Doyle with Monty Don for Carlow Tourism. Competitive day rate. Post-production included. Hons Degree & Twenty years experience in commercial work. Two Gold medal from Irish Photographic Federation. I hand over all images on final payment & archive images for future use. Post-production processing included in final images. 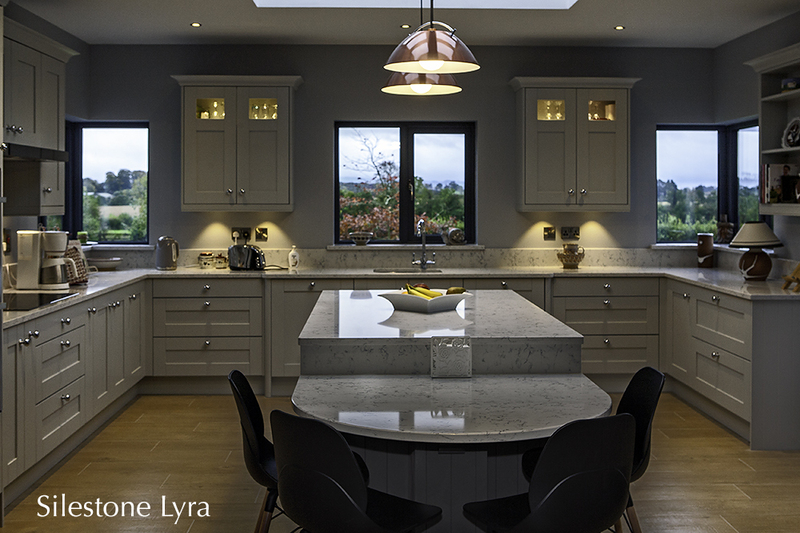 I provide interiors photography, architectural photography, product photography, small object product photography, process photography, scenic & press / PR photography – all to the highest standard. My photography is suitable for your website, display & brochureware. Tablet-friendly images supplied – optimised to get you found on Google Image Search. My work has been widely published in books, magazines, brochures, online and for social media including Facebook, Twitter & Instagram campaigns.